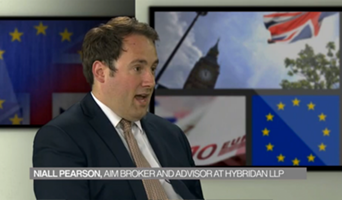 Would Brexit trigger a domino effect in Europe? 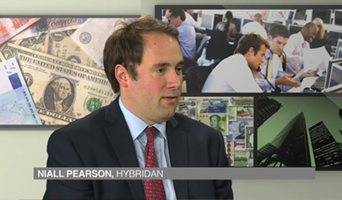 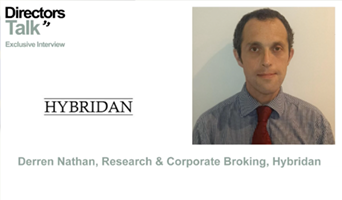 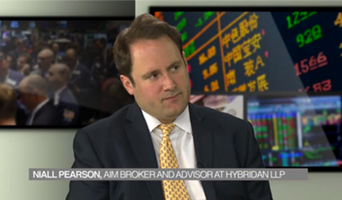 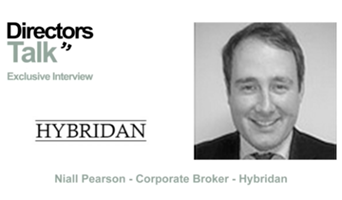 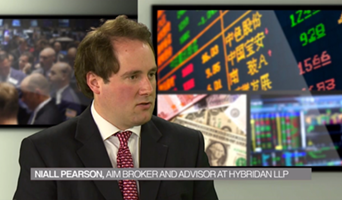 Niall Pearson provides his thought on the Biotech sector and explains the valuation gap. 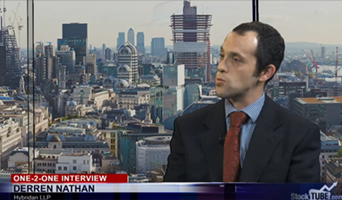 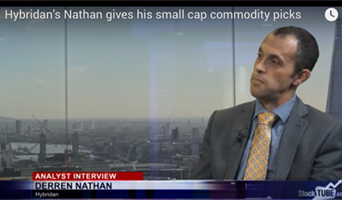 Derren Nathan picks out some junior miners he believes offer good values and long-term potential to investors in current low commodity price movements. 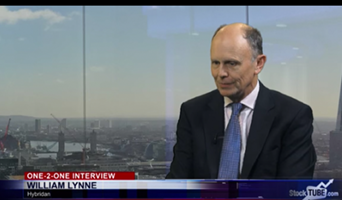 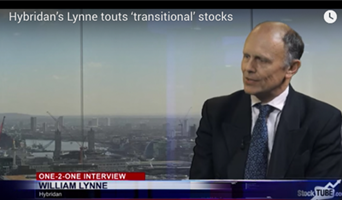 William Lynne believes ‘transitional’ stocks offer more compelling values for small cap investors. 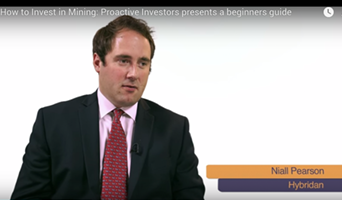 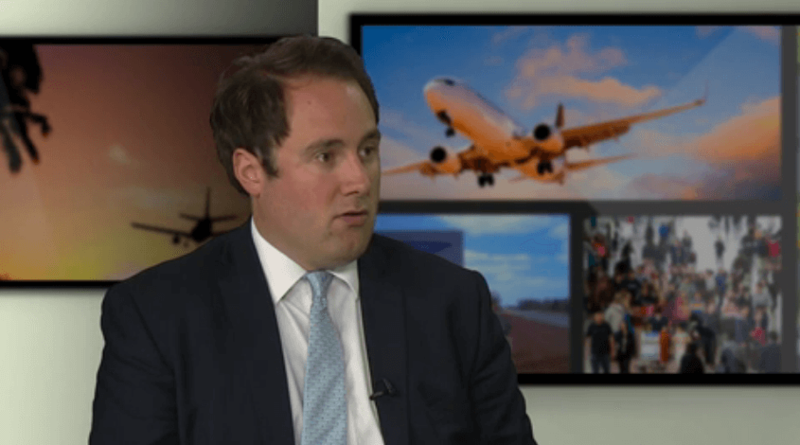 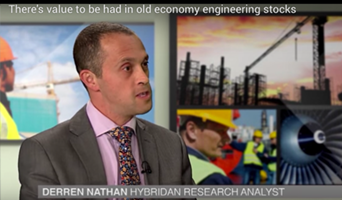 Niall Pearson talks about information needed to gauge on what could be a great investment in the resources sector and what to avoid. 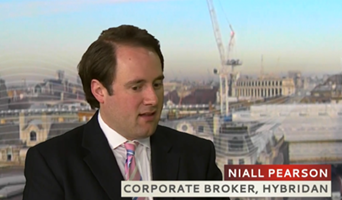 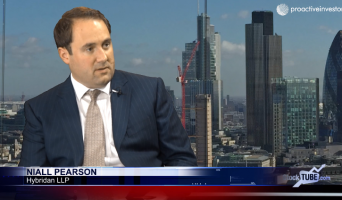 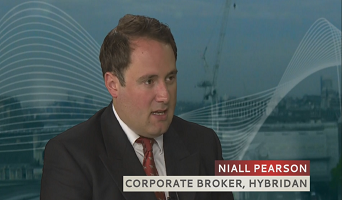 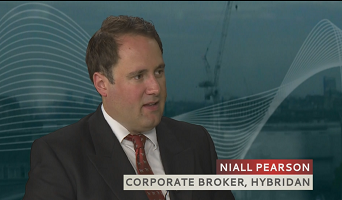 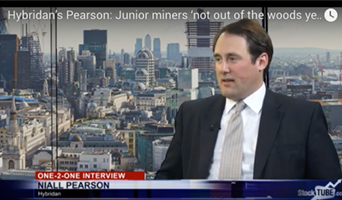 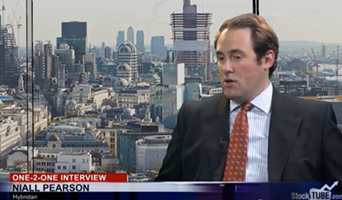 Niall Pearson suggests small-cap mining companies are ‘not out of the woods yet’ with the sector still under plenty of pressure. 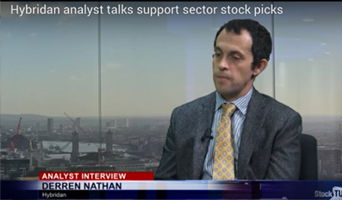 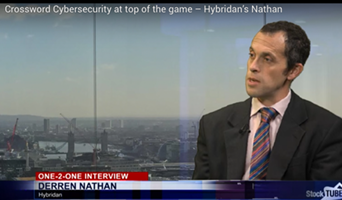 Derren Nathan on what to look for in a biotech investment and that there is demand from investors for companies with revenues and diversified later-stage portfolios. 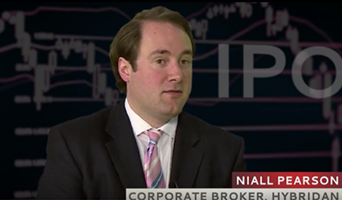 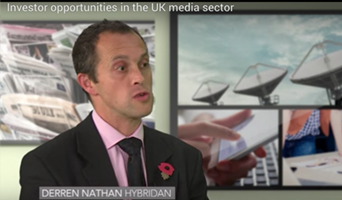 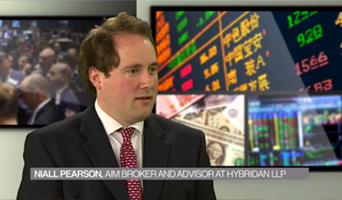 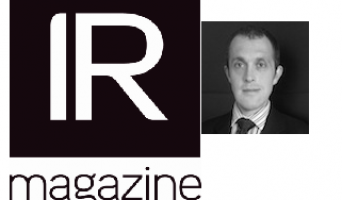 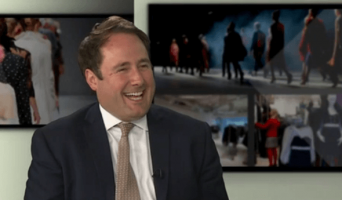 Niall Pearson discusses the record amounts raised on AIM in 2014 and why it has been ‘a funny year’.